Welcome to Precise Positioning Solutions Pty Ltd. 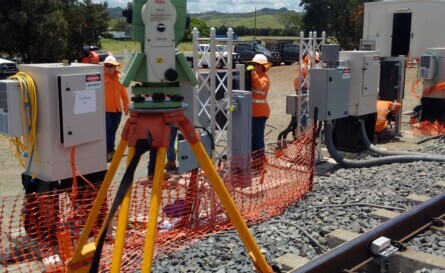 If you are looking for surveyors to ensure your project is precisely done according to design or a specific brief, you’ve certainly come to the right place. 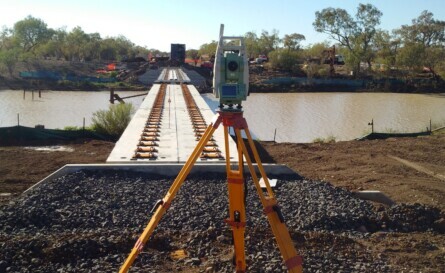 Precise Positioning Solutions takes pride in giving exceptional engineering surveying services in Emerald and the whole of Central Queensland region. We have a reputation for offering competitive, prompt and accurate surveys, so please do not hesitate to give us a call or drop us an email for a quote. 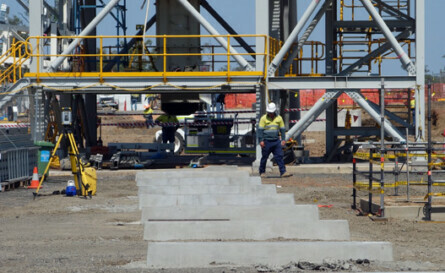 Outside of Emerald, we have delivered projects in several locations including Collinsville, Mackay, Dalby, Rockhampton and as far as Winton. So whenever and wherever you need us, we are there for you! 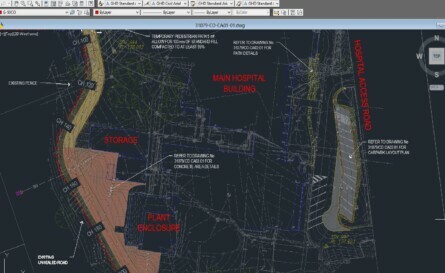 Control establishment, set-out of construction works such as, pads, conveyor belts, access roads, culverts, drains and dams, implement on-site design changes (as directed by the client), machine guidance utilisation, volumetric analysis, as-built surveys. 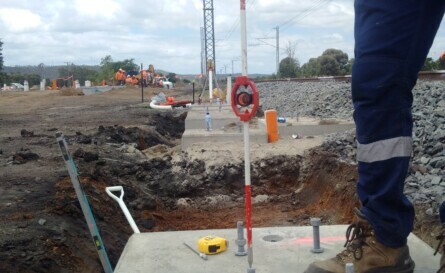 Control establishment, set-out of road horizontal and vertical alignments, set-out of culverts, piles and piers, side drains, embankments and verges, implement on-site design changes (as directed by the client), machine guidance utilisation, volumetric analysis, as-built surveys. Set-out of new roads & footpaths, water & sewer mains and drainage.